Divorcing after a long-term marriage can leave a wife in a financial pickle at retirement age if she gave most of her time to her family and home during the marriage, because Social Security benefits are based on the contributions you've made over the years. The Social Security Administration protects such spouses, but limitations and qualifications apply. Social Security’s “magic number” for the duration of a marriage is 10 years. When spouses divorce after a 10-year marriage, the wife has the option of claiming either her own benefits at age 62, or half of her husband’s benefits when his are greater. It does not reduce the benefits of the higher-earning spouse if his ex-wife claims half of his Social Security entitlement rather than her own. A divorced wife must choose between accepting her own benefits or half of her spouse’s benefits; she can’t “double dip.” If she remarries, it curtails her right to claim her portion of her former husband’s benefits, until or unless she is widowed or divorced a second time. When she has two or more ex-husbands, and each of those marriages exceeded 10 years, she must claim the highest benefit available to her. Social Security imposes no such restrictions on the higher-earning spouse. He can remarry without affecting his former wife’s benefits. 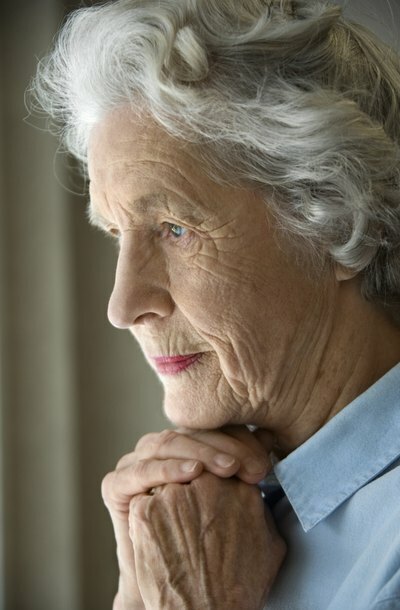 A wife’s Social Security survivor benefits continue after a divorce if her ex-husband dies. She receives full benefits if her marriage lasted 10 years or more. The pivotal age for survivor benefits is 60. If a woman remarries before she turns 60 years of age, she loses her ex-husband's survivor benefits entirely, unless she divorces again or her second husband dies. If she remarries after the age of 60, she can collect her ex-husband’s survivor benefits regardless of her remarriage. If her second husband predeceases her and she is 62 years old or older, she can switch over and collect survivor benefits from that husband if it results in a greater amount. If her ex-husband is older than she is, a wife can begin collecting her portion of his Social Security benefits if she is younger than age 62, as long as he has reached retirement age. However, her entitlement is usually less than 50 percent if she elects to do this.